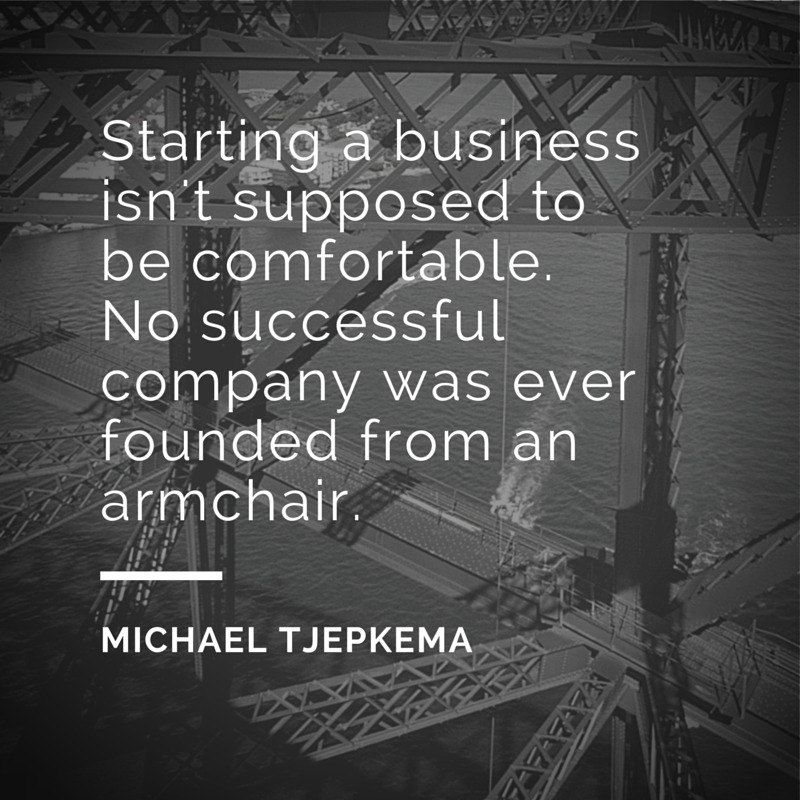 Wise words from my husband when I was starting my own business. It’s one of the most uncomfortable things I’ve ever done, but also one of the most rewarding. Previous Post Not friendly with mobile? On 4/21, Google won’t be so friendly with you.